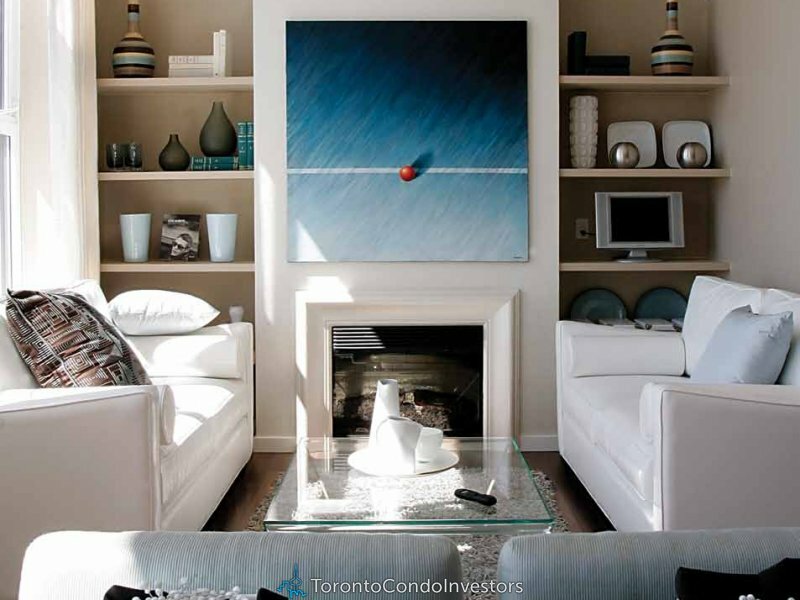 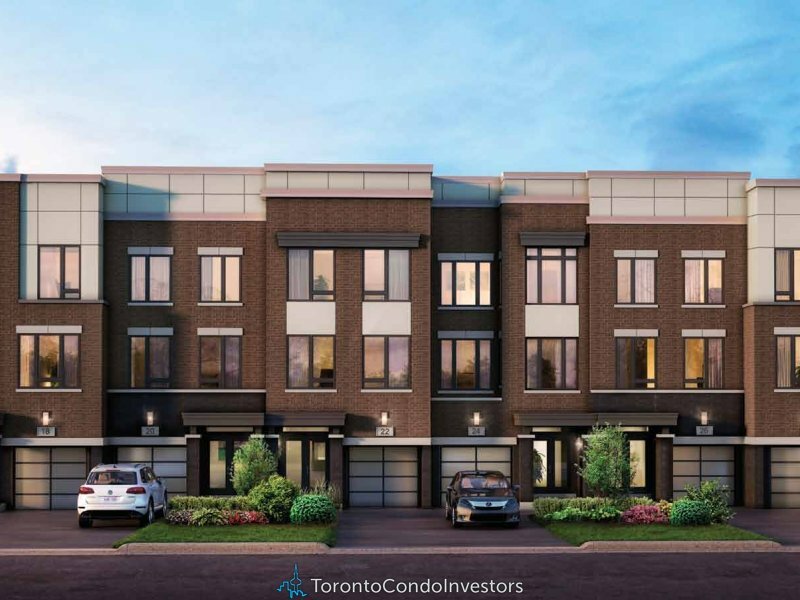 Thoughtfully modern, the homes of Chelsea Maple Station have a distinct character which is timeless in spirit. 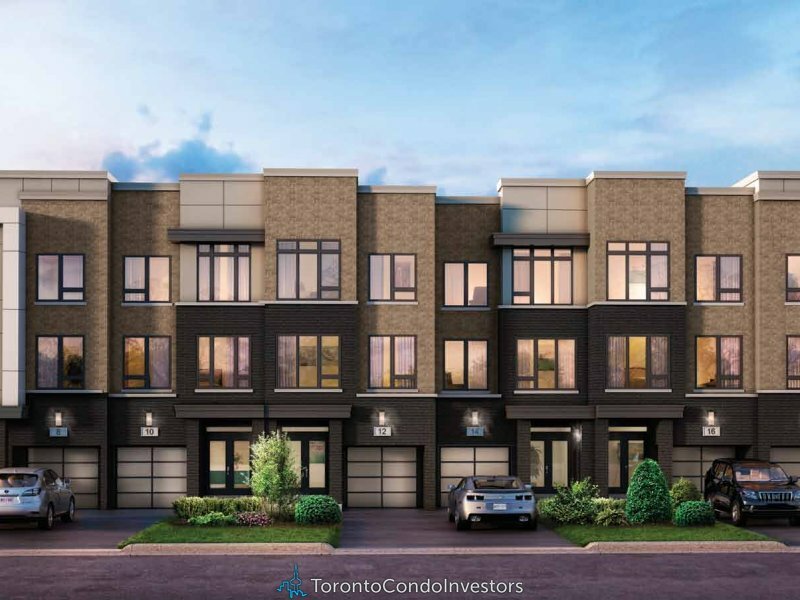 This unique collection of 43 townHOMEs located in the heart of Vaughan promises you a life without compromise. 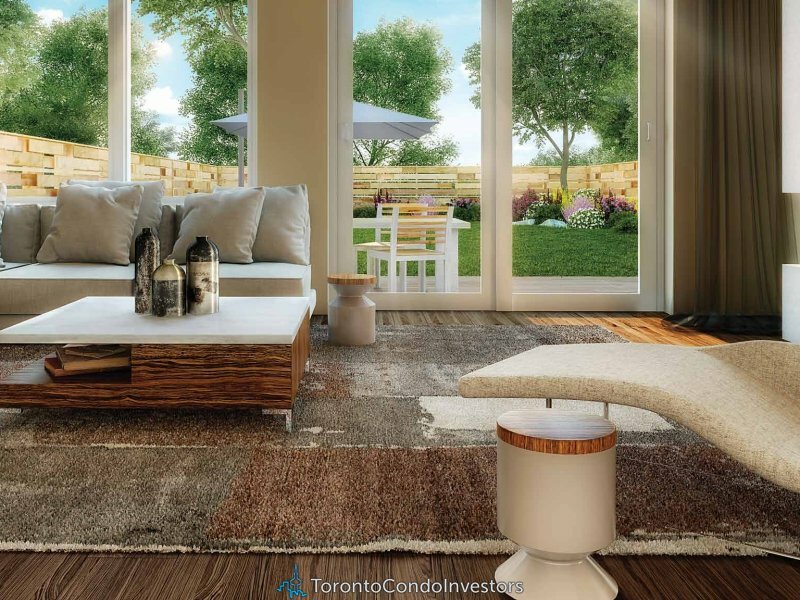 With spacious layouts and contemporary interiors finished to superb specifications, these one-ofa- kind residences are practical, and yet luxurious to the core. 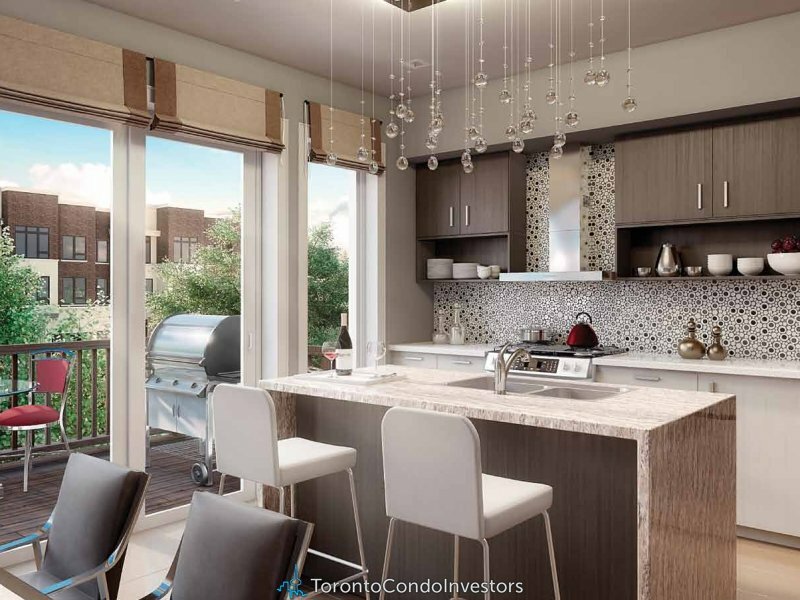 Chelsea Maple Station is a place that caters to your every want, anticipates your every need, and fulfills them effortlessly..